Smoking food adds a special flavor to it. The flavor a smoked foods gains, is due to the wood that is used to smoke the food, and that is always unique. It is the reason that smoked salmons, fish, grilled fish, and barbecue meat and beefs and eaten all over world as special delicacies and with much fervor and zeal. The smoking food industry has grown several times in the recent past and the smokers have become a common household and commercially used items to smoke food. The market is flooded with various types of smokers which vary in size shape, and the fuel they use. 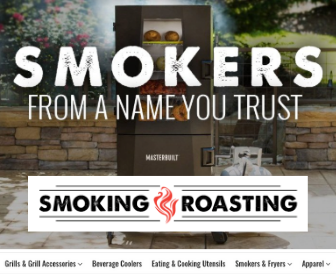 So when it comes to buying a smoker one may feel all confused about which smoker to take home or install in commercial kitchen? When it might be easy for professionals to decide quickly according to their needs, it can still be a tough decision for a common man to make especially when he is new to smoking foods or when he sees wide variety of products with different and numerous features to choose from. 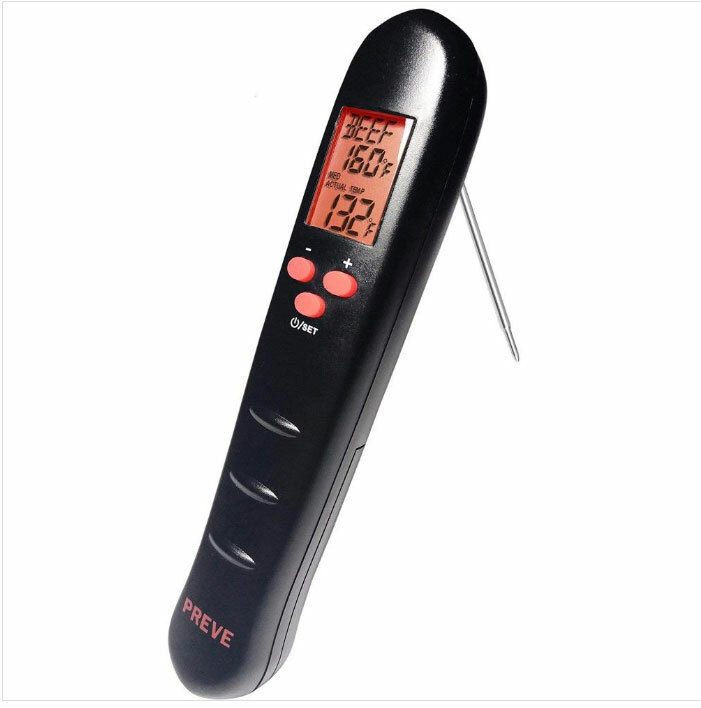 We're giving away a Free Meat Thermometer as a Gift to our subscribers! 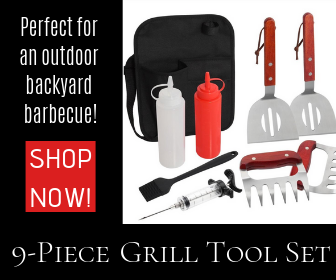 The smokers are classified according to the fuel they use into three broad categories- charcoal smokers, propane or gas smokers and electric smokers. A charcoal smoker is a simple smoker and has been in market for decades now and is also one of the commonly used smoker. Being the oldest it is in common use still. The charcoal smoker is almost a traditional method to smoke food. It uses charcoal chips as fuel which is ignited and fed into the combustion chamber. The heat from the charcoal is used to burn and smoke the wooden chips which are kept above it. The food to be smoked is hanged or kept in trays over it. The smoke from the charcoal and wood is allowed to heat and slowly cook the food. Charcoal smokers need to continuously monitored at times to ensure that the charcoal and woods remain burning and that the temperature of the furnace has not gone up than the desired level to smoke the food. Usually foods like fish and salmon require much lower temperature to be smoked while chicken, meat and beefs require relatively high temperature and longer time to be smoked. Propane smokers are those which use propane as fuel. These are also commonly called gas smokers. It is similar to charcoal smokers, and varies very little from the charcoal smokers. The propane is ignited in the ignition chamber and the burning gas is used to ignite the wood. The smoke from the wood is used to smoke, grill or barbecue the food place in the smoking chamber. It is relatively easier to control the temperature of the smoking chamber in propane smoker by controlling the rate at which the propane is allowed to burn in the combustion chamber. Some of the propane smokers come with certain modifications which allow extra chambers to keep water to add steam to the smoke from the wood, or to place some other flavoring agents to add some special flavor to the food being smoked in the smoking chamber. Electric smokers are the most widely used smokers these days. 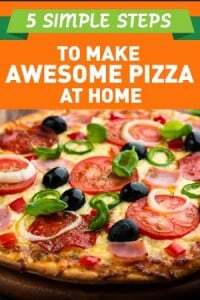 They are relatively more versatile and easier to use. An electric smoker uses electricity as fuel to ignite the wood used to smoke the food. They come inbuilt with thermostats or rheostats to monitor the temperature inside the smoking chamber. The electric coil is electrocuted to stop the flow of electricity to the coil and is switched on again when the temperature falls in the chamber. It thus maintains relatively a constant temperature in the smoking chamber. The temperature in an electric smoker can be set to vary between few tens of degrees Celsius to few hundred degrees Celsius. 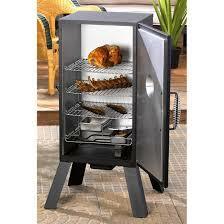 Thus the same electric smoker can be used to prepare all kinds of foods. One can grill the salmon or even barbecue the chicken easily by controlling the temperature in an electric smoker. Moreover, as the temperature is automatically regulated one needs not keep checking the smoker at times. Most of the electric smokers come with inbuilt caveats which allow the excess smoke or steam to escape the smoking chamber. 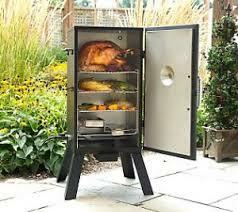 The electric smokers are also designed so as to vary the way the heat flows within the smoking chamber. The heat can be either allowed to flow from top to bottom or from bottom to top. The heat flow from top to bottom cooks the food quickly and is suited for commercial use, while the smokers with bottom to top heat flow are best suited for home use where the user has relatively much more time to smoke food. 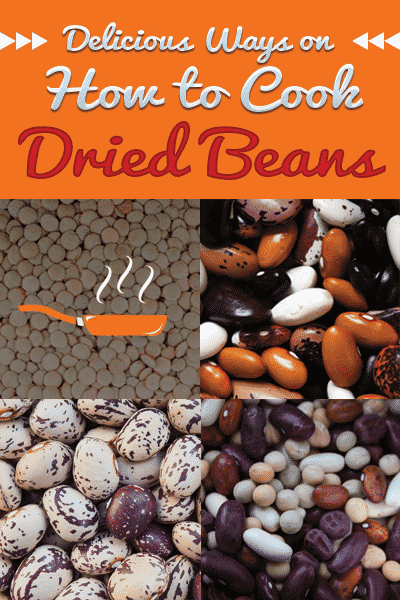 Smoking food for longer time at low temperature cooks the food well and adds special flavor. Electric smokers also come in various models. These include offset smokers, upright drum smokers, and vertical water smokers. Offset smokers consists of a cylindrical smoking chamber and a separate combustion chamber. The fire is lighted in the combustion chamber and heat and smoke is allowed to enter the smoking chamber through small pipes where the food absorbs the flavour from the smoke before finally escaping the chamber. The upright drum smokers consists of a upright steel drum or box where the food to be smoked in kept in trays the heat is provided from the wood which is smoked at the bottom of the steel chamber. 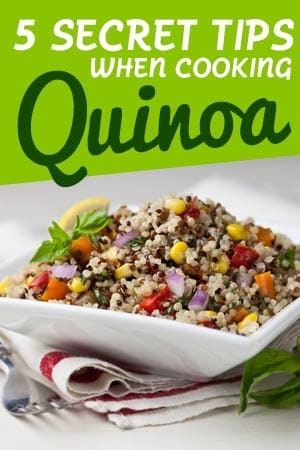 This is commonly used for commercial purposes and cooks the food relatively faster. Another variation of smokers is vertical water smoker where a water bowl is kept in between the burning woods and the smoking chamber where the food to be smoked is kept. The water from the bowl is evaporated along with the smoke and helps maintain constant temperature once the desired temperature is reached in the smoking chamber. Moreover, the water and smoke condense together and are absorbed by the meat or beef being smoked to provide them unique flavour and taste. Thus, it is important to do some basic research about the electric smoker you intend to buy and then decide the model which suits your needs the most.